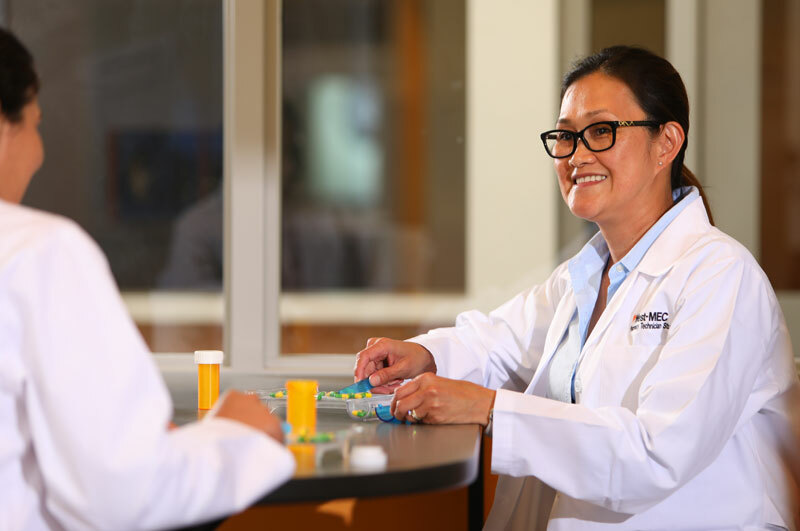 The Pharmacy Technician 600 hour program, which includes and requires 160 externship hours, teaches students the delivery of pharmaceutical services alongside licensed pharmacists in a pharmacy setting. 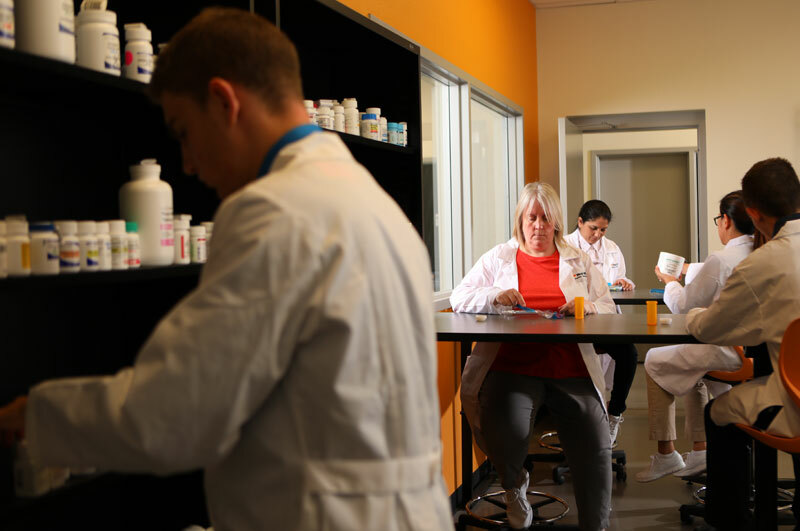 The program teaches medical terminology & abbreviations, pharmacy law & ethics, quality customer service, pharmacology, preparing prescription medications, sterile compounding, and administrative duties. Upon completion of the program, students may test to receive Pharmacy Technician Certification Board (PTCB) Certification.